Located in the north of Italy, Milan and Lombardy have always been considered the economic engine of the Italian industry. But beyond this, Lombardy also offers breathtaking scenery and beautiful historical and cultural cities. The area of lakes (Lake Como, Lake Maggiore, Lake Iseo, Lake Garda and Lake Varese) surrounded by the glaciers of the Alps offers unique scenery. 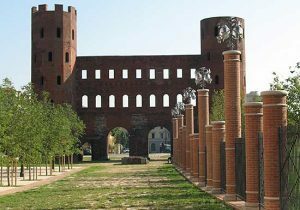 The cities of the region include: Milan the sophisticated fashion capital and home of the famous La Scala opera house, the beautiful city of Mantua with the historical Ducal Palace of the Gonzaga family and Pavia with its impressive Charterhouse, one the most extravagant monasteries of Europe. Also not to be missed are the quaint and historical centers of Como, Cremona, Brescia, Bergamo and Piacenza. For wine lovers a visit to Franciacorta to taste the typical sparkling wine is a must. A wonderful private guided journey from northern Italy to Rome. 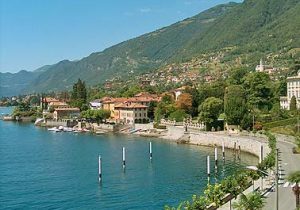 Start in scenic Lake Como where you will enjoy the tranquility and beauty of the lake and its alpine surroundings. 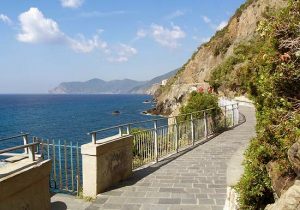 Travel along the Italian Riviera to Santa Margherita visting the famous port city of Genoa on the way.Spend a day in the quaint fishing villages of Cinque Terre where you can walk part of the famous “Via Dell Amore” that connects them. 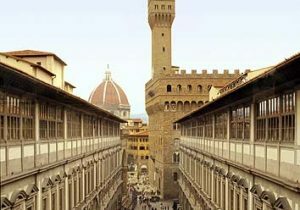 Continue to the renaissance city of Florence and end the tour in the eternal city of Rome. 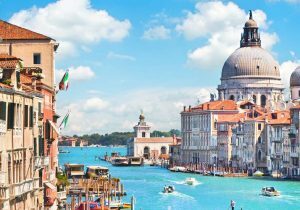 Our first class private Italy tours are a nice blend of private guided visits and free time offering English speaking drivers and guides and centrally located first class hotels. They are completely flexible and customizeble.